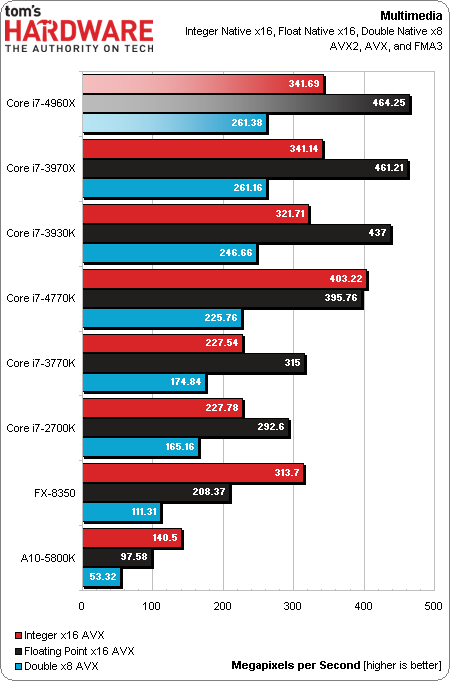 Home / Benchmark / CPU / intel / News / Test / Core i7-4960X Benchmarks leaked Vs i7-3970X Vs i7-4770K Vs A10-5800K ! 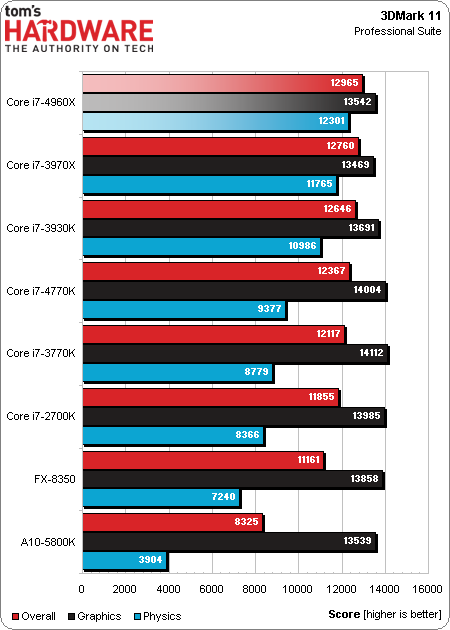 Core i7-4960X Benchmarks leaked Vs i7-3970X Vs i7-4770K Vs A10-5800K ! 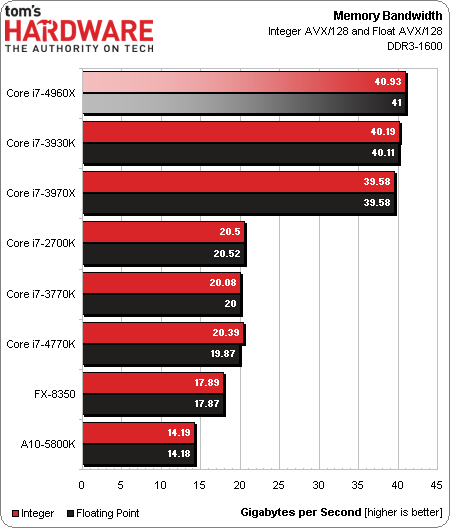 Some early benchmarks leaked at Tom's Hardware for the Intel Core i7-4960X high-performance "Ivy Bridge-E" CPU, this CPU is supposed to be 10% faster than the Sandy Bridge-E branch. 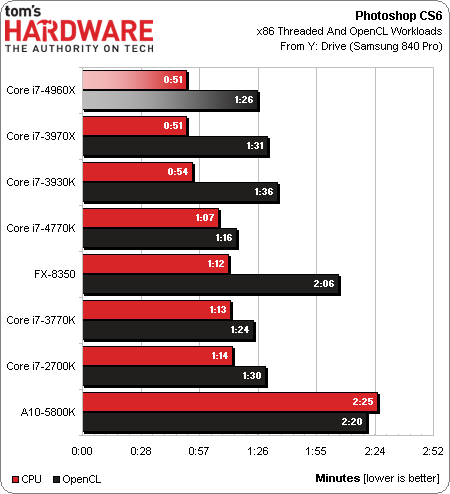 The Core i7-4960X is an LGA2011 six-cores CPU clocked at 3.6Ghz base speed and 4Ghz Boost clock with TDP 130W L3 cache is 15MB, check out the Benchmark snapshots selection from TH, the source will link to the full review.